Former GameSpot Host/Video Producer Danny O’Dwyer made a name for himself creating mini documentaries about game studios and their work over the years. He recently left the popular game news site and teamed up with Producer Jeremy Jayne to pursue a new Patreon-supported video game documentary channel called Noclip, which so far has raised almost $20,000 in monthly contributions. 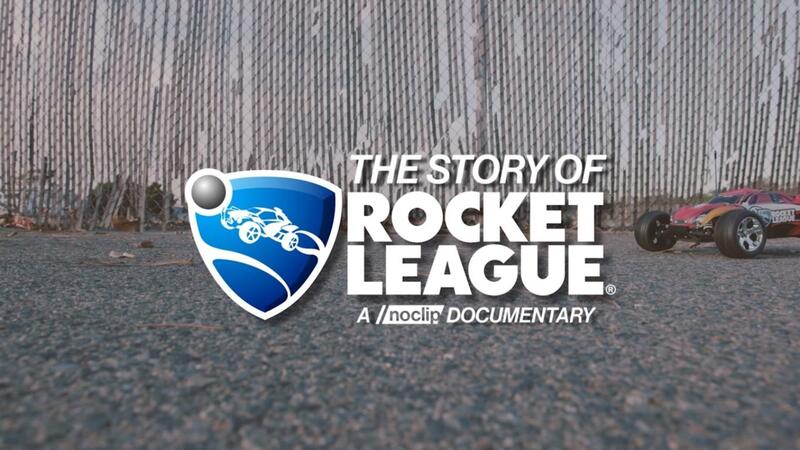 We’re happy to announce Rocket League and Psyonix will be the focal points for the debut Noclip documentary! 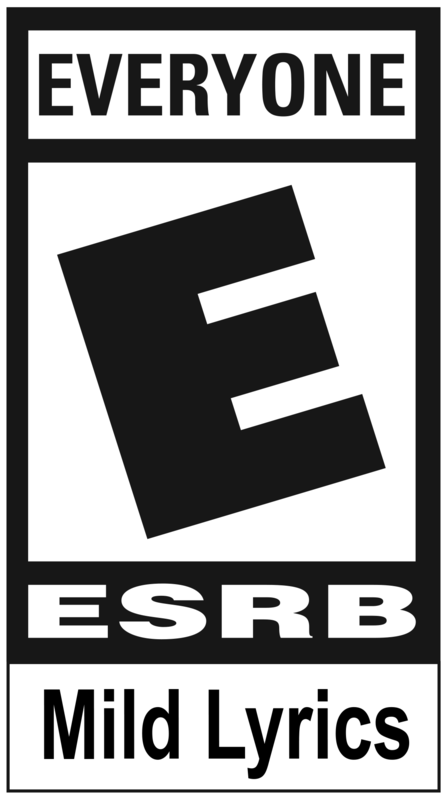 This two-part video will be the first of a monthly series covering a variety of other topics for the video game industry. Our team definitely enjoyed the strong community aspect of O’Dwyer’s project and wanted to talk about our history, struggles, and achievements. 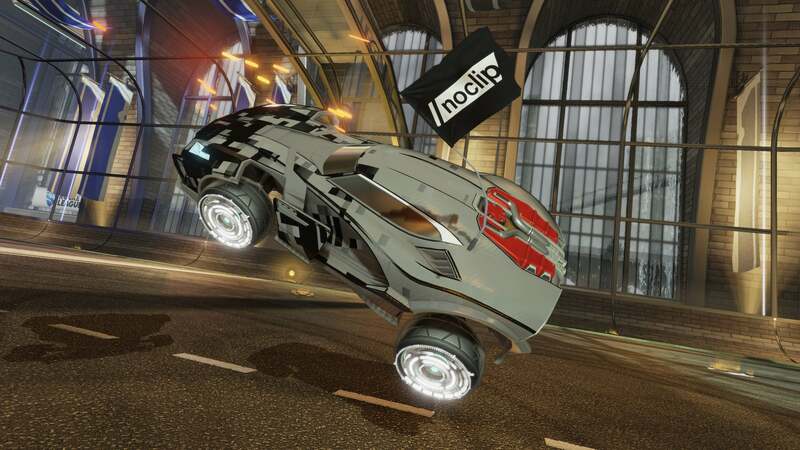 To celebrate the occasion, we’ll also be adding a Noclip Community Flag to the next update! Check that out, below! Keep watching our official Twitter and Facebook feeds for when those videos drop!